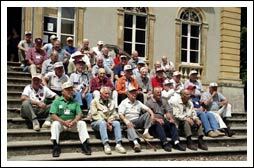 507th Parachute Infantry Regiment veterans return to Normandy in July 2002 to dedicate a monument to their regiment. Capt. Bob Rae recounts his role in the battle for LaFière causeway while revisiting the site in July 2002. 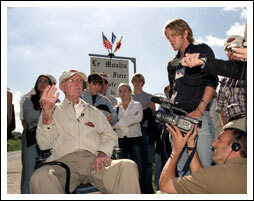 Rae, who appears in D-Day: Down to Earth, died in September 2003. 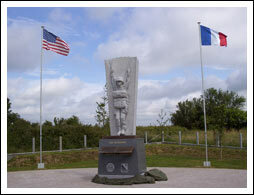 The 507th Parachute Infantry Regiment Memorial was dedicated July 23, 2002 in Amfreville, France.